These best practices are #forEVERYnonprofit! 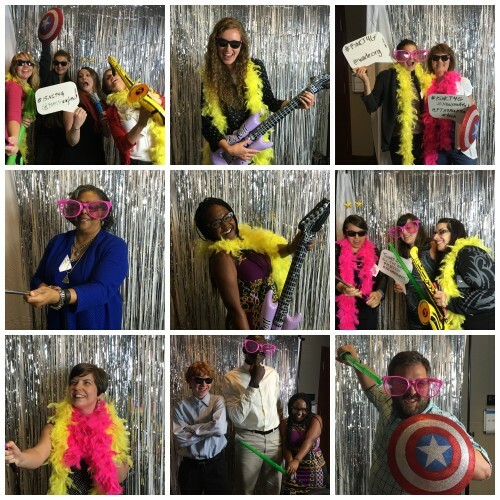 That’s what we call a nonprofit rockstar moment! One amazing organization, an Indigogo campaign gone viral, and equality for EVERYONE – The Girl Scouts of Western Washington is the org to watch this week after raising $250,000 to fund amazing girl-positive programs. The Girl Scouts chapter launched the IndieGoGo campaign June 29, after one of their donors stated the organization could not use their original $100,000 donation to support transgender girls. While disappointed, CEO Megan Ferland and the chapter were not deterred. Instead, they gave back the money, started their campaign, watched it go viral and collected twice their original donation—in THREE days. And while timing sure didn’t hurt (the campaign comes on the heels of the historic Supreme Court Ruling on marriage equality as well as Pride weekend), the campaign’s success was no coincidence. Their two-minute video launch for the campaign does not pull any cheap emotional punches or flashy tricks. It keeps it simple, consisting of minimalist graphics, text, music and pictures. But it’s memorable because it tells their story. This is the kind of short video that is easy to share with friends and family, that has a clear Call To Action and states exactly WHY every dollar matters. 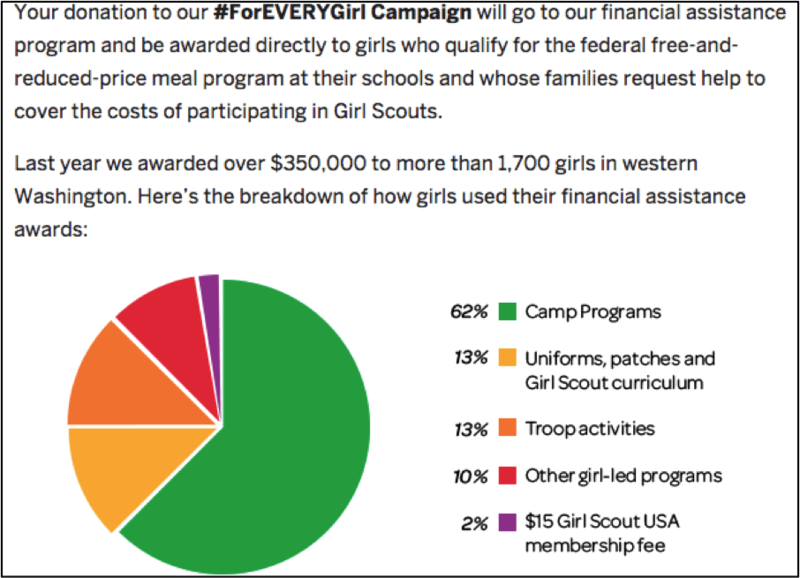 You’re not just donating to Girl Scouts to help girls—you’re contributing to a statement about what you want Girl Scouts to look like. You’re supporting Girl Scouts mission statement. The rest of the campaign showed its potential backers exactly what they were going to do with the money and how the dollars would be broken down. When you crowdfund, this kind of transparency is vital to getting backers to invest. After they hit their goal, they were clear where any additional dollars would go: for every $50,000, they could help 250 girls. It’s always a good idea to humanize your numbers! Help your donors understand what their dollars mean. And of course, there were the perks. Girl Scouts is already a beloved brand, known for its cookies, and this campaign capitalized on that popular product. 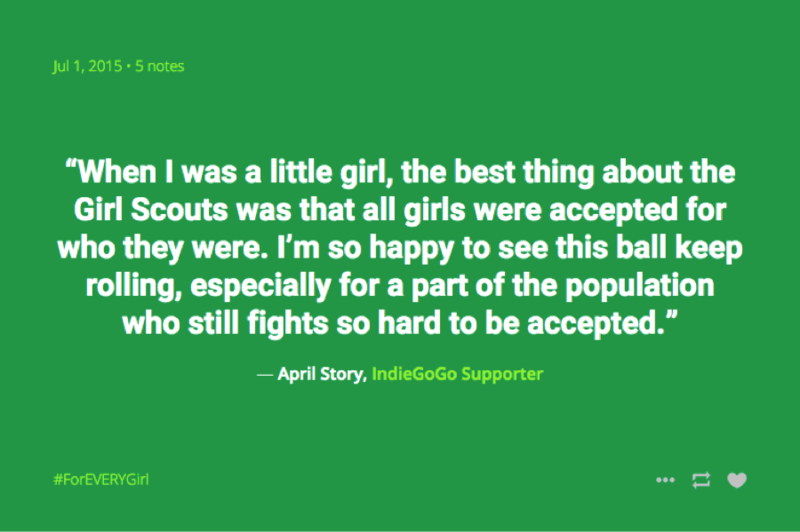 To send people to their IndieGoGo page, Girl Scouts WW deployed their message across their own social—Facebook, Twitter and especially Tumblr, where the chapter not only aggregated its media coverage and promotional material for the campaign, but urged supporters to share their story. Tumblr was a great way to reach and engage a younger, passionate audience. Its micro-blogging nature was also perfect for sharing quotes from those who related either to the challenges of being different or identified in some way with Girl Scout’s mission. The social media promotions grew beyond their own channels. The team distributed social media campaign tool kits to their donors and supporters too. These tool kits included pre-written posts to keep the message on the mark. And communications don’t stop once you click donate! 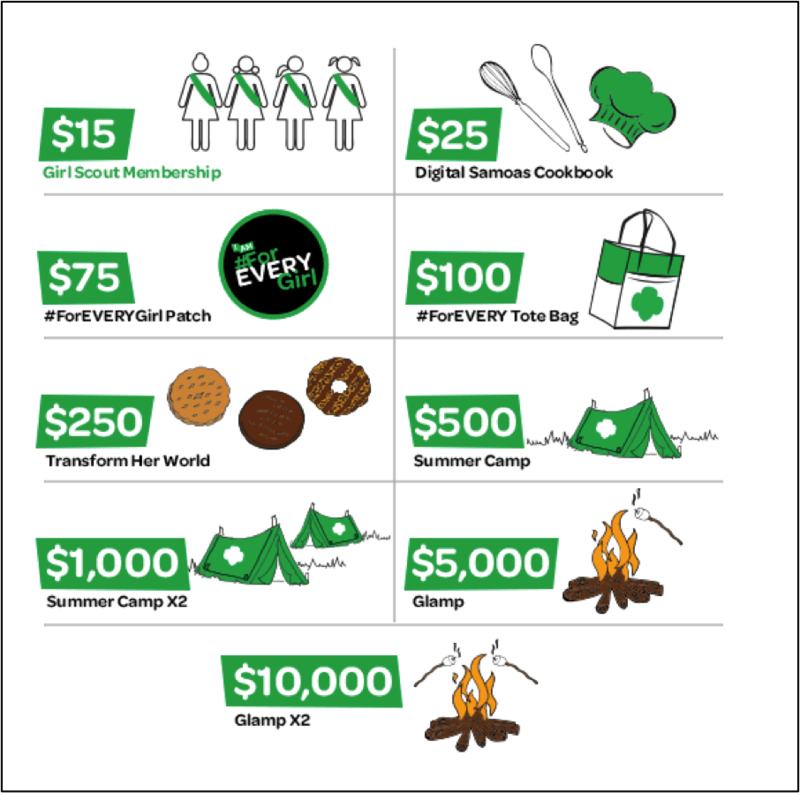 Making a donation to the #forEVERYgirl campaign means you’re part of the Girl Scouts family. Donors received consistent follow ups with updates on the campaign progress that make every person feel like they’re truly supporting every girl. And of course, it all boiled down to the very successful hashtag: #forEVERYgirl. The hashtag has quickly picked up steam. It’s a great hashtag to represent this campaign—short, easy-to-remember and positive! 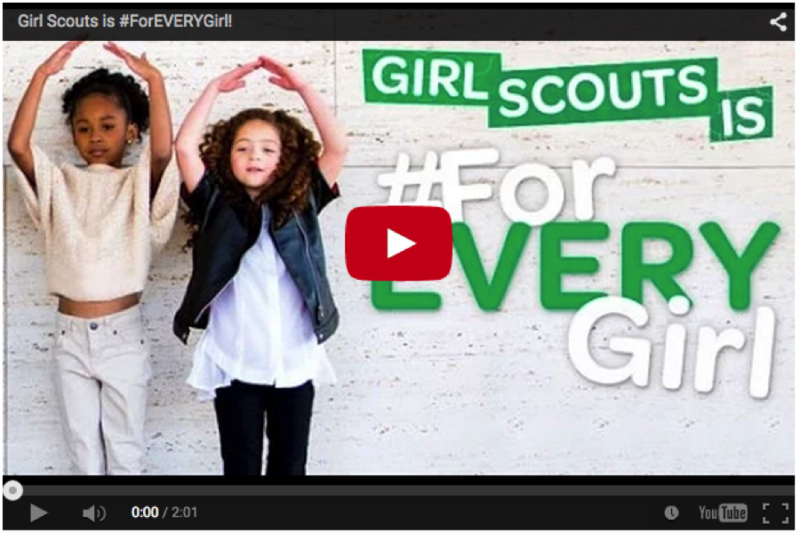 Every nonprofit wants their online campaign to take off the way that #forEVERYgirl did. Even though achieving rockstar viral status is no easy feat, it can be done, if we follow in the Girl Scout’s footsteps. With the right formula, your campaign can catch fire: For the Girl Scouts of Western Washington, it meant IndieGoGo and a strong Tumblr presence. Some campaigns would be better on Kickstarter though or pushed through Facebook. Find the right formula for YOU. Timing isn’t everything, but it can be: Marriage Equality and Pride didn’t hurt #forEVERYgirl, that’s for sure. It might be a good idea to save your Rockstar moment for a specific time of the year to gain more media attention. And it’s always a good idea to keep your eye on the news—it can be a source of inspiration. Don’t get discouraged: Girl Scouts gets Rockstar status not only for their campaign, but for taking a setback and turning it on its head. Every obstacle can be a window of opportunity. This goes for online campaigns that don’t gain momentum right away. Instead of giving up, think about ways to inject life into your campaign!